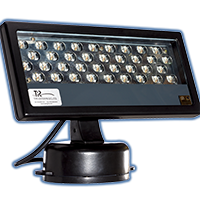 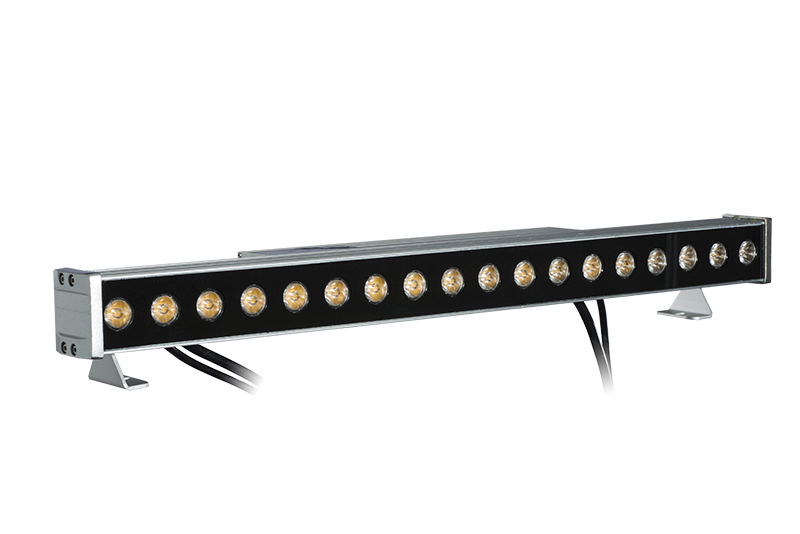 The TPR Illuzion Single color is a low profile extruded Aluminum fixture for Architectural and Entertainment markets. 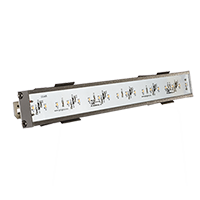 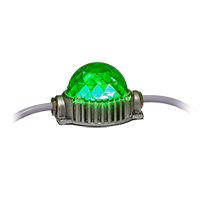 It is line Voltage 120/240/ 277V and is available in three beam angles. 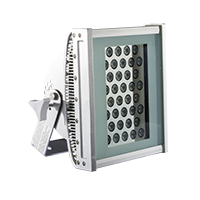 It is supplied with swivel foot mount brackets for 180 degree aiming and has pass through voltage capabilities for up to 40’ runs. 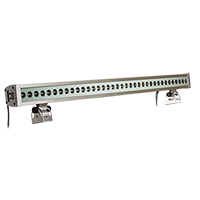 This fixture is available in 1’, 2’ and 4’ lengths, and has an optional visor accessory.